Welcome to our collection of Chinese Bakery recipes! You know what we mean if you are lucky enough to have a good Chinese Bakery near you. If not, we got you covered with this growing collection of our favorites. 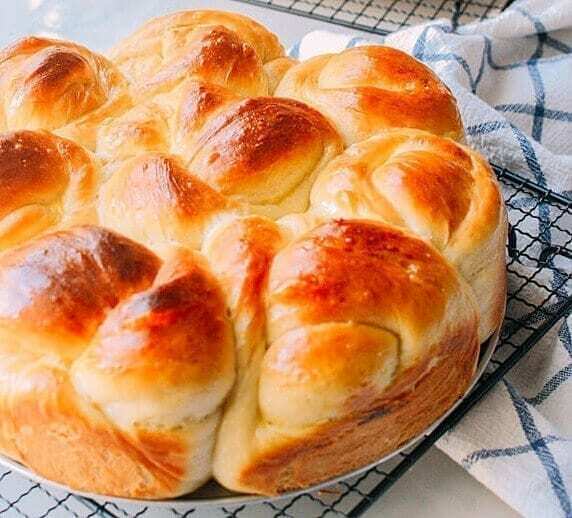 Milk bread is the basic bread that we use for many of our Chinese Bakery recipes. The recipe is so easy and produces clouds of soft, sweet bread that just about anyone will swoon over. Literally all you do is dump all of the ingredients into a bowl and use your Stand Mixer to knead the dough, let it proof, shape it, and bake it to perfection. Here’s our list of Chinese Bakery recipes! You can also check out our Chinese Bakery Recipes visual index to see thumbnail pictures of these dishes!